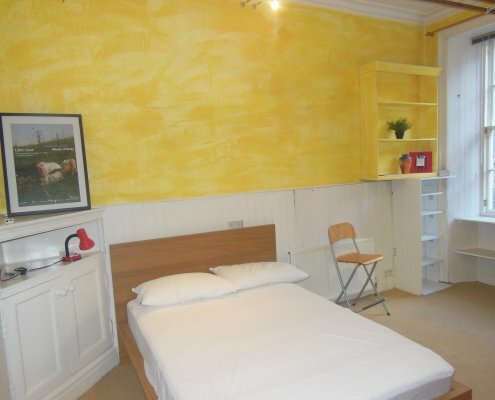 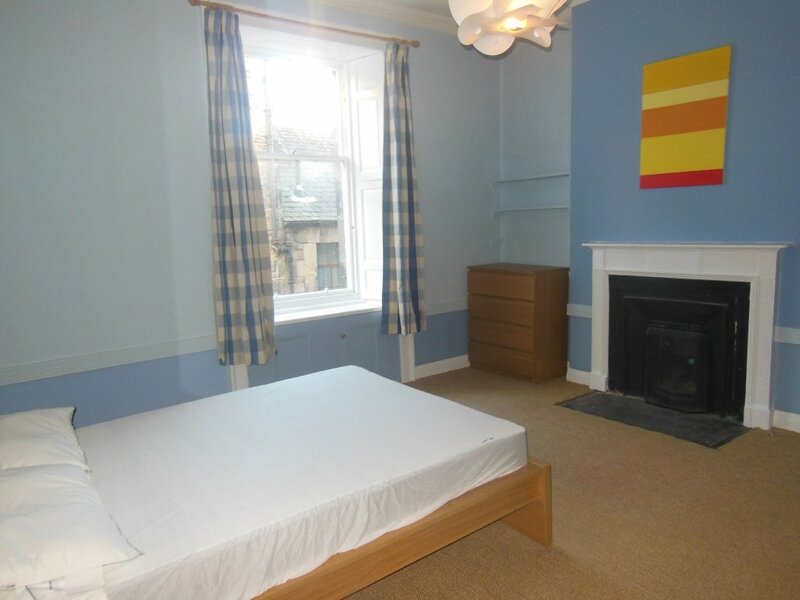 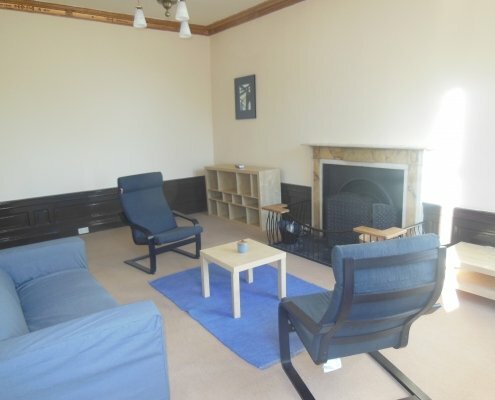 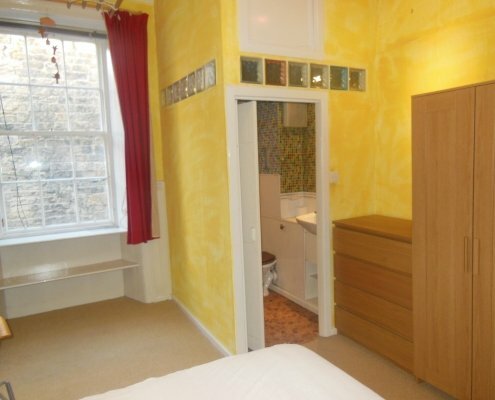 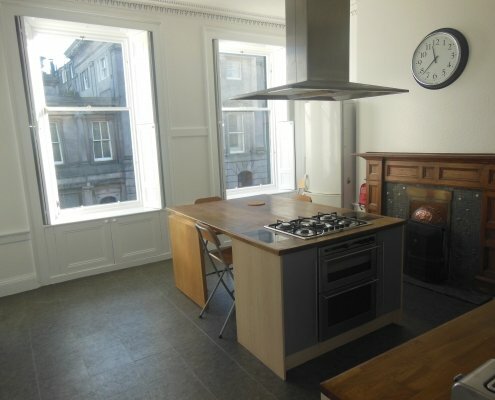 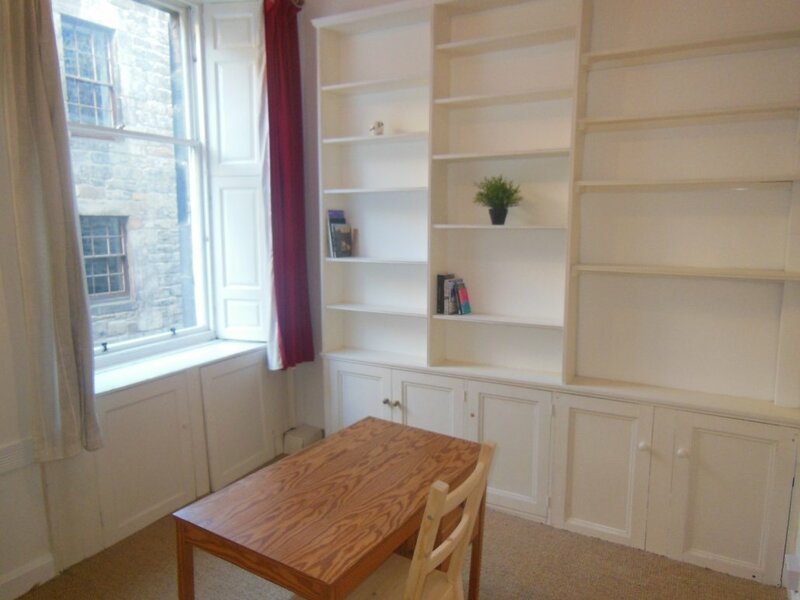 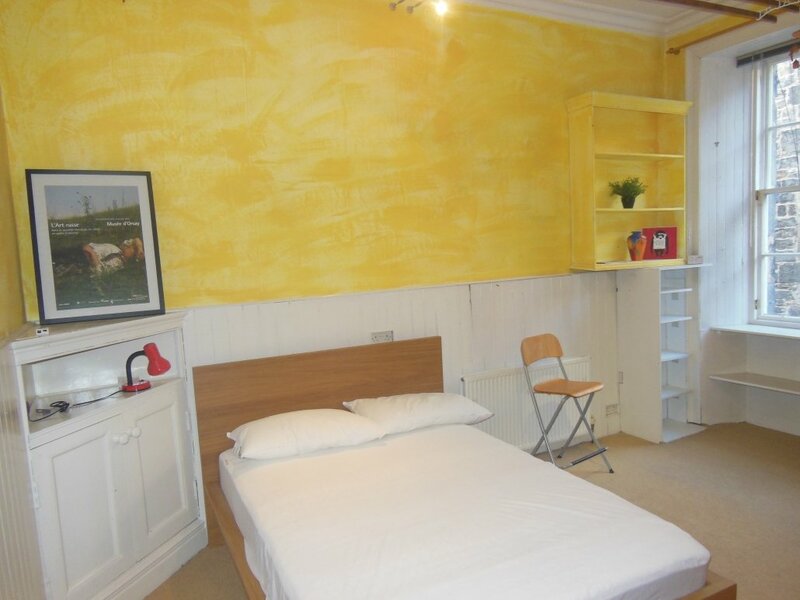 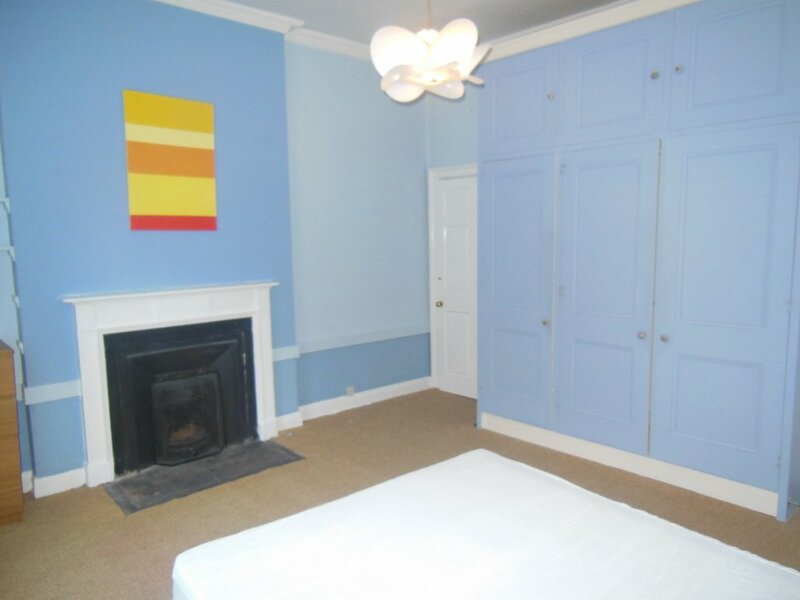 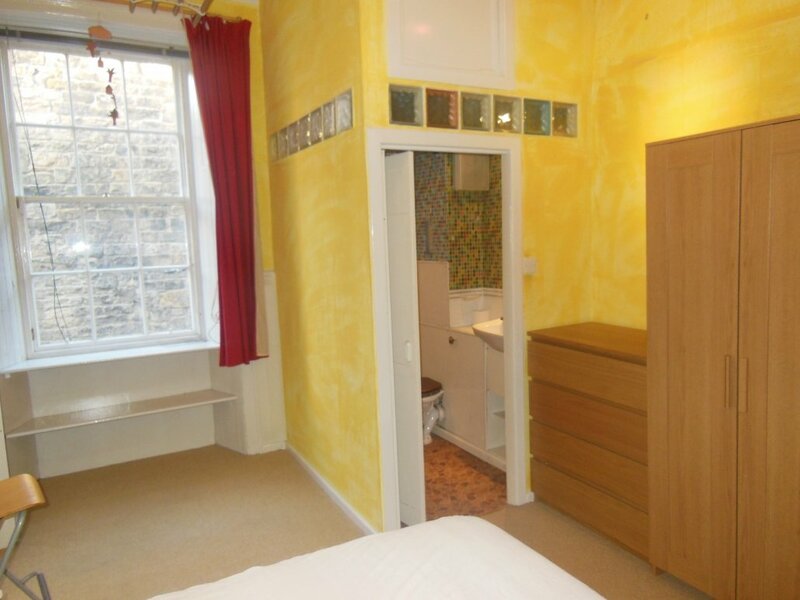 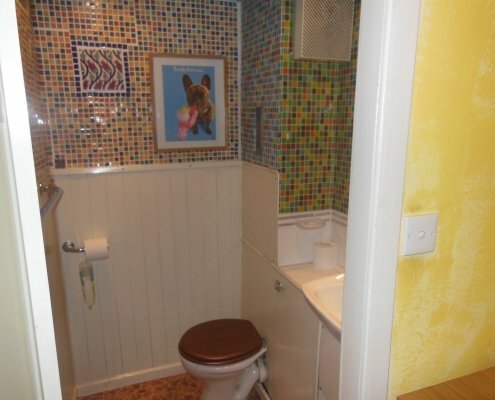 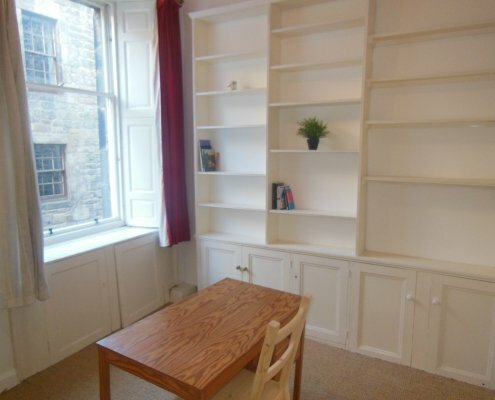 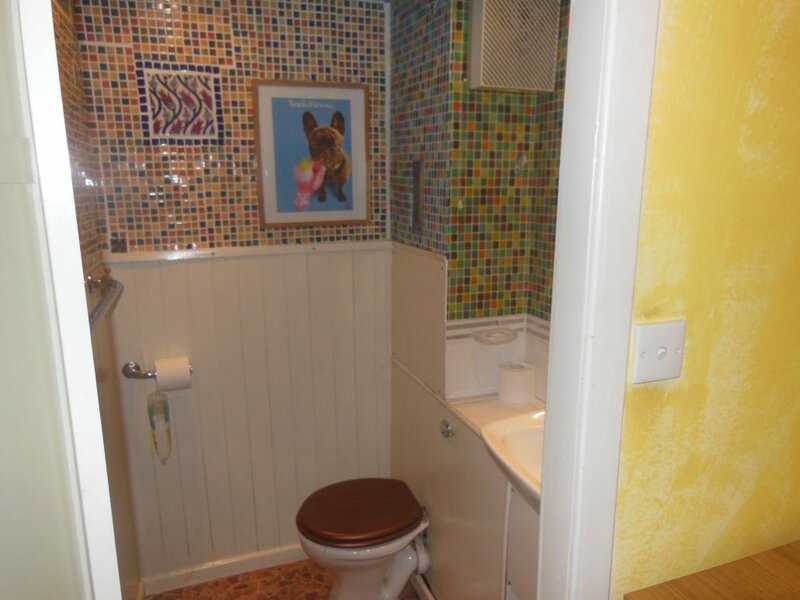 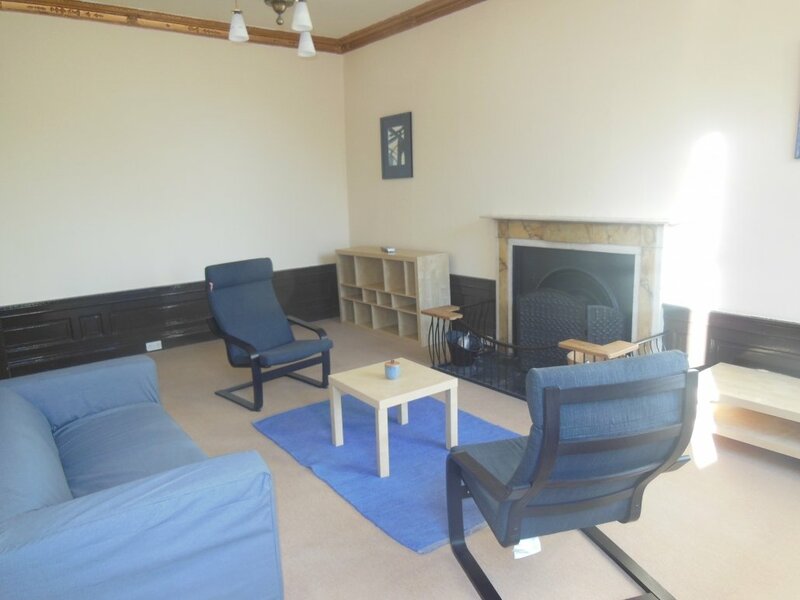 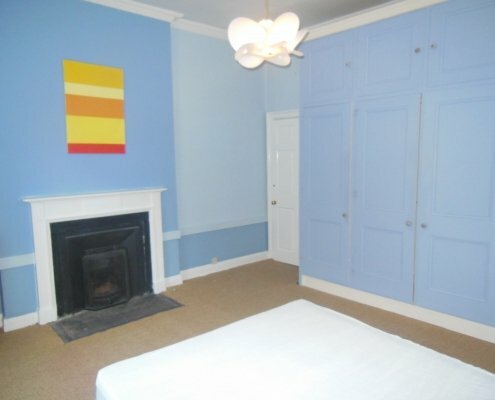 Delightful furnished property located next to The Shore area of Leith. 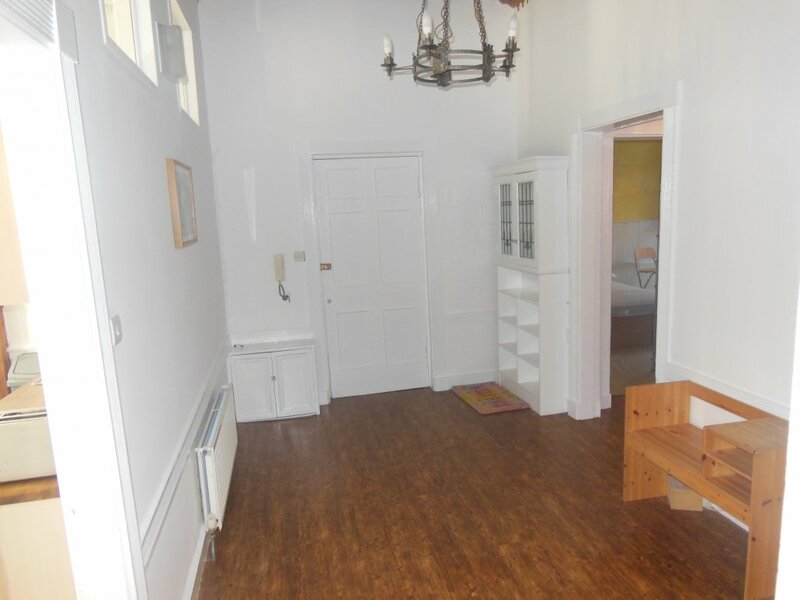 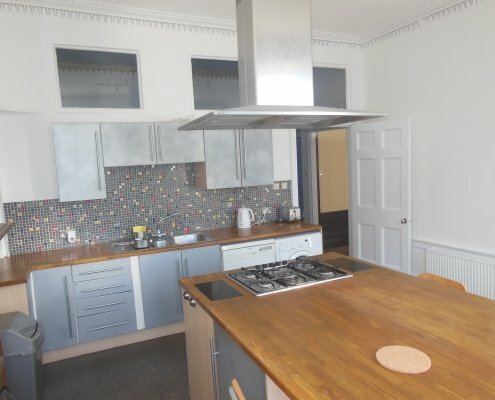 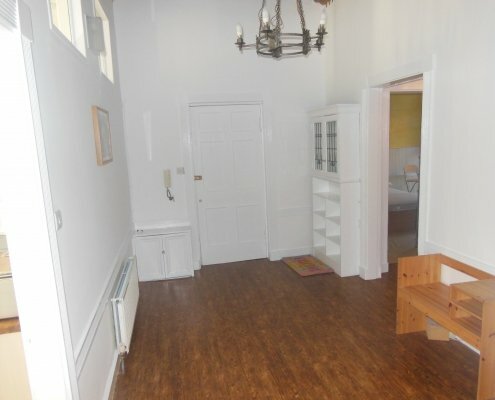 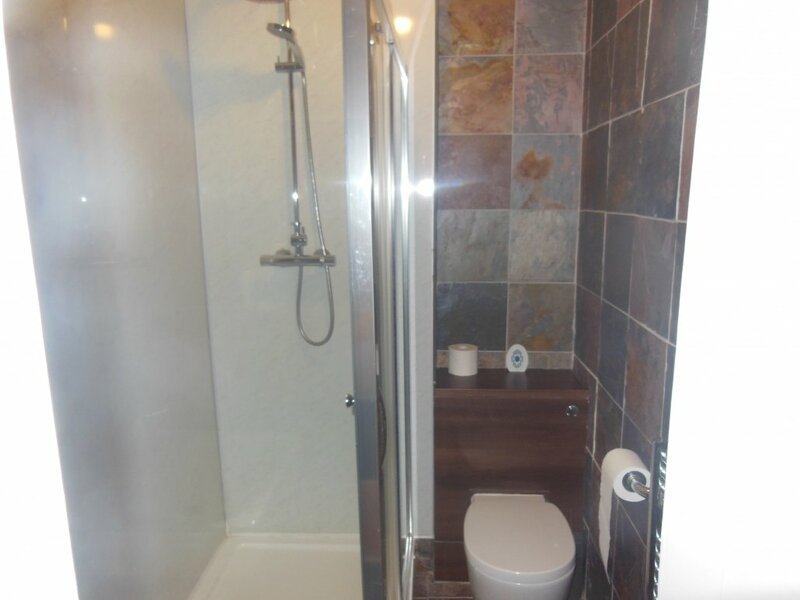 Accommodation comprises; large entrance hall, spacious living room, large kitchen with island & dining, first double bedroom with wardrobe and attached WC, shower room, second double bedroom with fitted wardrobes and further small room which can be used as a study. 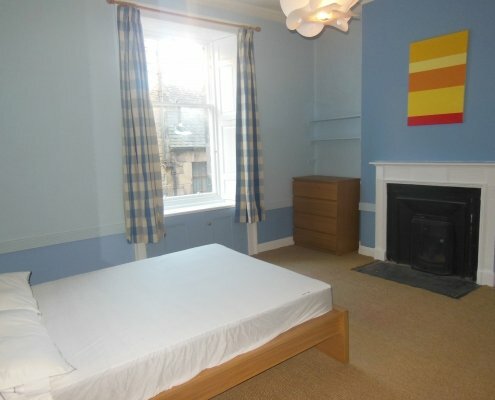 The property benefits from gas central heating and on street parking. Located in The Shore area of Edinburgh, the property is ideally located to take advantage of the many fantastic amenities close by, including many excellent restaurants. 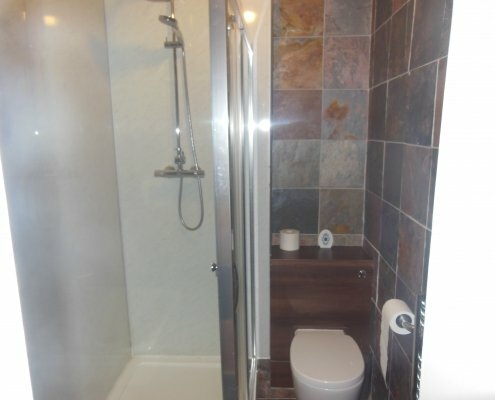 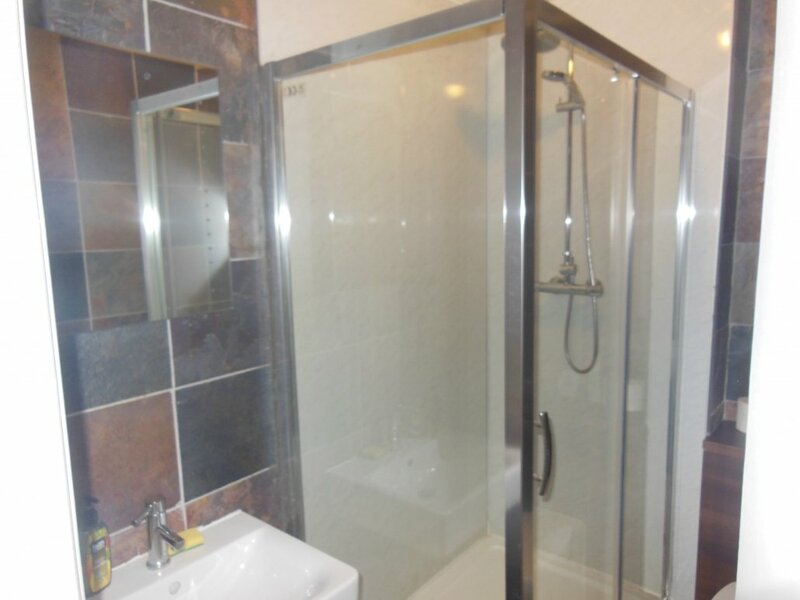 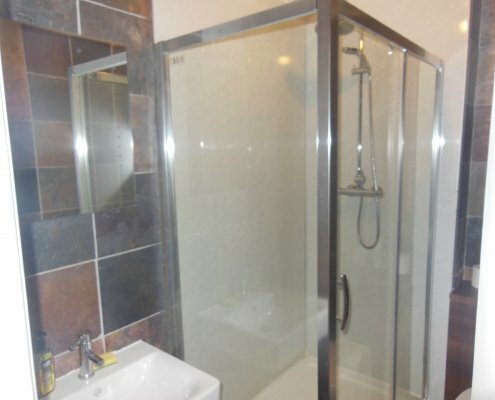 Within close proximity is Ocean Terminal shopping centre and 24 hour ASDA supermarket.